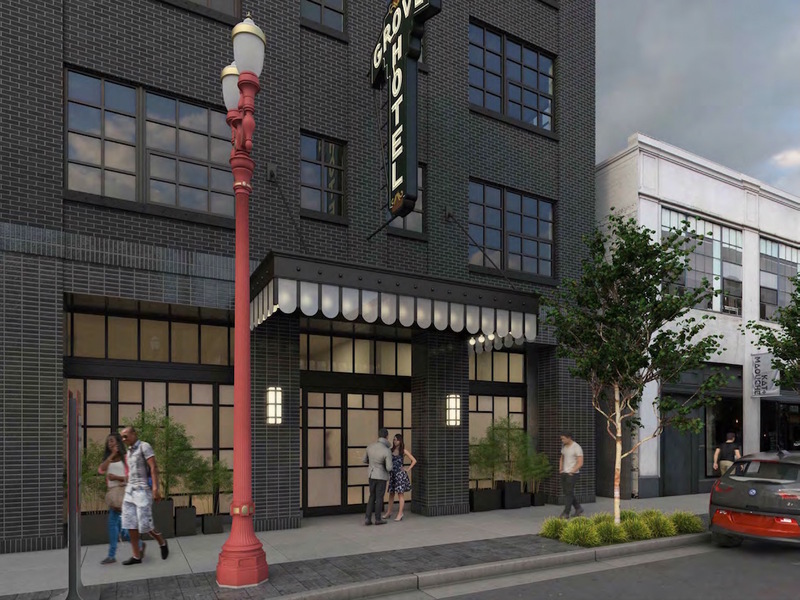 The Design Commission has approved a mixed use building at NW 19th & Pettygrove. The 7 story building, designed by YBA Architects, will include 107 residential units over approximately 1,150 sq ft of retail space. The building will reach a height of 78’-8”. Thirty four mechanical parking spaces and one ADA parking space will be provided in an at-grade parking garage. 120 long-term bicycle parking spaces will be provided. 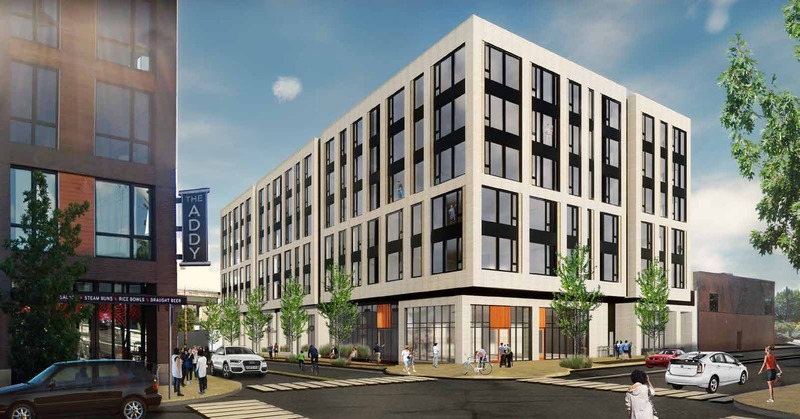 The Design Commission has approved North 18, a six story mixed use building. The architects for the project are GBD Architects, who are completing work started by YBA Architects. The building will include 107 apartment units and 4,436 sq ft of retail and live/work space at the ground level. 51 vehicular parking spaces will be provided, mostly in a mechanized parking system. 120 long term bicycle parking spaces are proposed. Every week, the Bureau of Development Services publishes lists of Early Assistance applications, Land Use Reviews and Building Permits processed in the previous week. We publish the highlights. This post covers October 23rd to October 30th, 2017. Current code – Build a new 12 unit apartment complex. 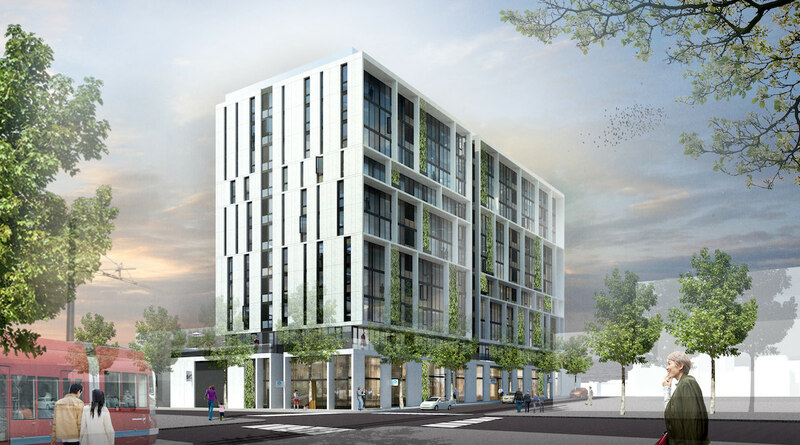 Current code: Construct a 3-story apartment over existing 5000 sq concrete garage structure – 42 units total. Current code: Addition of 1,300 sf retail store in existing plaza area at corner of SW 20th and SW Morrison Streets and reconstruction of existing ticket windows from 3 locations to 1, 160sf location. CC Goose Hollow Plan District. Central City Design District. Future code – Develop five parcels with industrial office and retail uses, including interior alleys and a large plaza at center of development. Current code – New 3/ block seven to nine story building housing PSU, OHSU, PCC, and the City of Portland. All runoff will be directed to a water quality flow-through planter which will discharge to the public storm-only sewer main. A Pre-Application Conference to discuss construction of a new 4 story 6,755 square foot mixed use building. 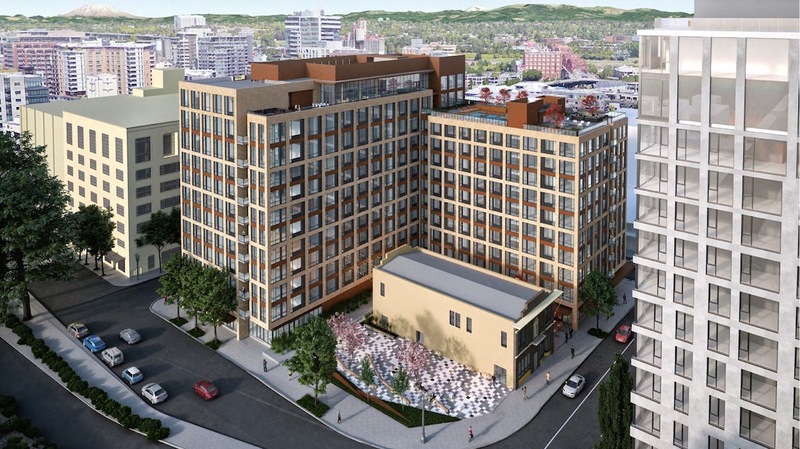 Five dwelling units are proposed with retail space on the ground floor. 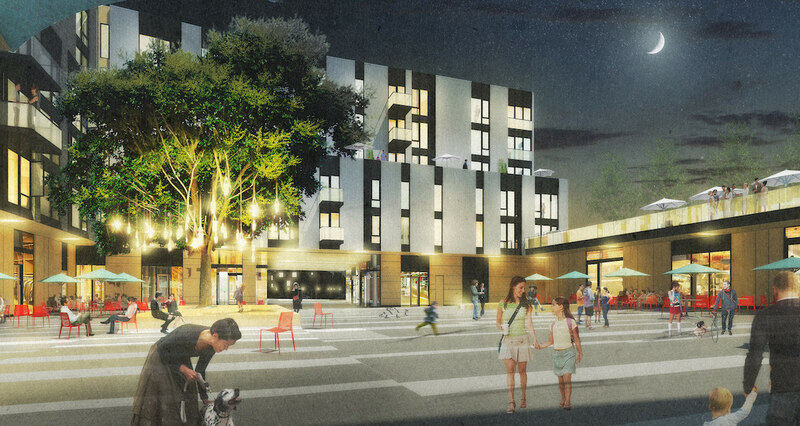 Current code: Proposal is for a new structure at N Fargo and N Williams St. featuring retail space, underground parking and 167 units of residential space. Construct new 10 unit apartment building 3 story. Septic decommissioning required. Call for inspection 842. Excavation, shoring, concrete structure and structural embeds from three levels below grade to L13 (roof), exterior skin not included with this partial permit. North18 has returned in front of the Design Commission, in the form of an 11 story bar tower. The building by YBA Architects previously received Design Advice in January of this year, at which time it consisted of a 6 story building with townhome units at the ground level. 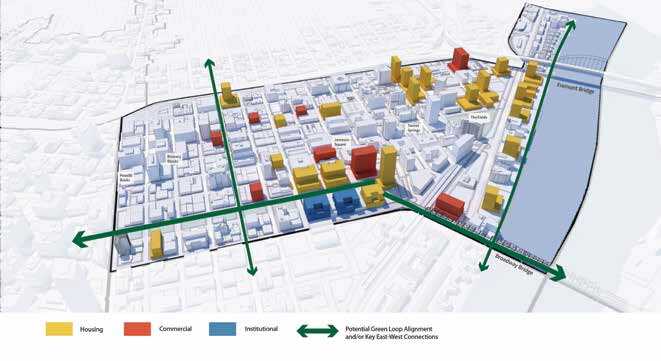 As now proposed the 119’-10” tall building would include 168 residential units above ground floor retail. Two levels of underground parking are planned, which allows the building to exceed the 75′ height limit that would otherwise exist on the site. A partial demolition permit was issued for the Grove Hotel. The annex on SW 4th Ave will be demolished. The main building facing W Burnside will be rehabilitated. Proposal is for construction of new 19 bed residential care facility for persons with physical or mental disability. Odot owns frontage and must attend ea meeting. Existing residence will be demolished. Conditional use review for acessory office over 25,000, SF as required for Guilds Lake Industrial Sanctuary Plan District. Adjustment for reduction of parking lot interior trees. partial – interior non-structural demolition of south SRO portion of the building and demolition to grade of the north one-story portion of the building.